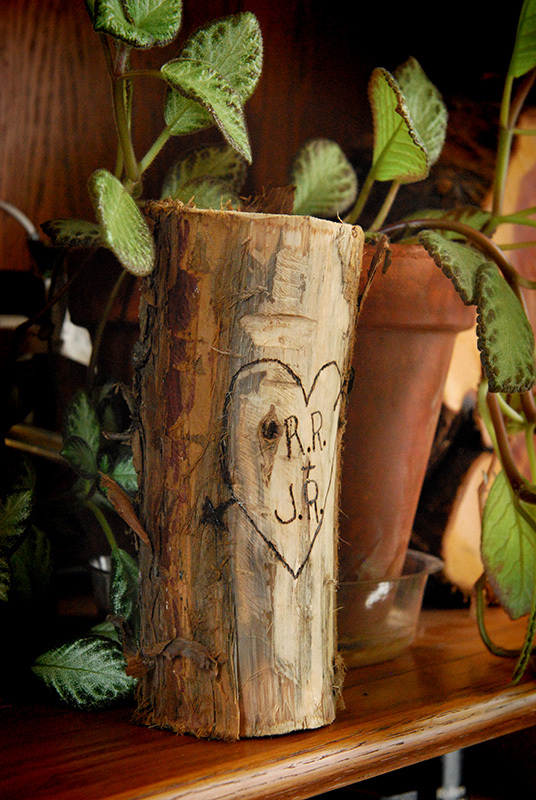 ►Inspired by Alisa Burke's "Rustic Valentines", this was my card/token gift to my husband for Valentine's Day. When I saw her post, I knew I already had log pieces cut just waiting for a project so I only needed to scrape off the bark and do the wood burning. This led to more wood burning (a post for a later date) and put me on a quest for a better wood burner. One that gets hotter and stays hotter longer. ►From the publishers of Mollie Makes comes Hoopla...get a preview here. This magazine is promising! I hope I can get it in the states. ►The preview above introduced me to this artist, Lucky Jackson. I love her embroidery!! I've had sick kids again so my weekend will be laying low and resting. I'm looking forward to checking out all your links after commenting here. 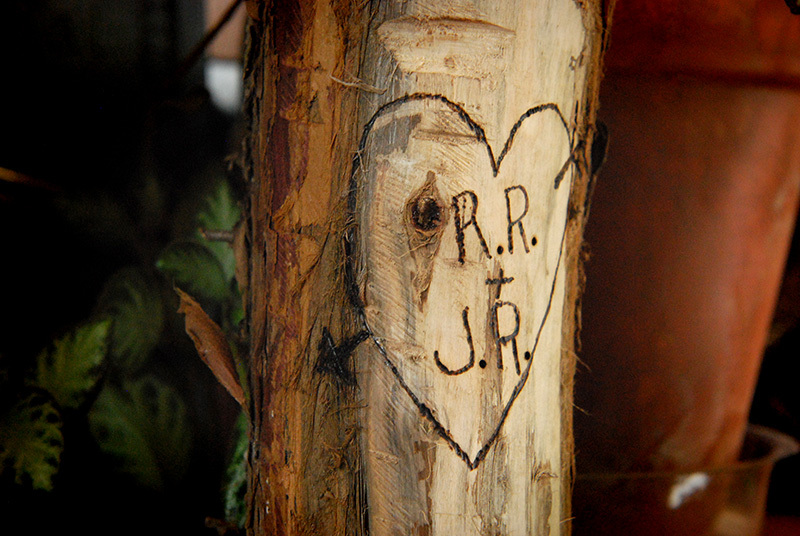 Such a lovely rustic Valentine idea. I hope your kids soon improve. A quiet weekend at home sounds like just the ticket. this winter's creeping crud has hit us all HARD. Spring? Hurry Hurry!